1.7.2017 – JAZZ – V1, CAC, CACIB, BOB, BOG II. 3.6.2017 – JAZZ – V1, CAC, CACIB, BOB, BOG III. 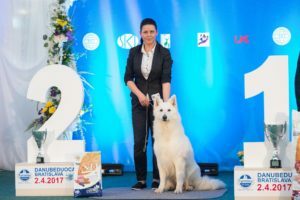 4.6.2017 – FLASH – V1, BIS Honor Class + SUPREME BEST IN SHOW HONOR CLASS !!! 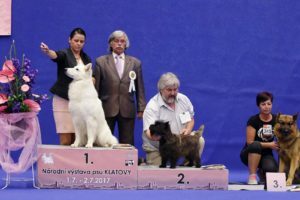 22.4.2017 – JAZZ – V1, CAC, CACIB, BOB, BOG III. 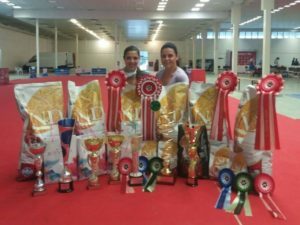 15.4.2017 – JAZZ – V1, CAC, CACIB, BOB, BOG II. 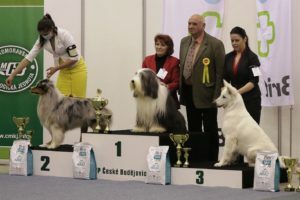 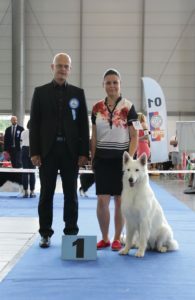 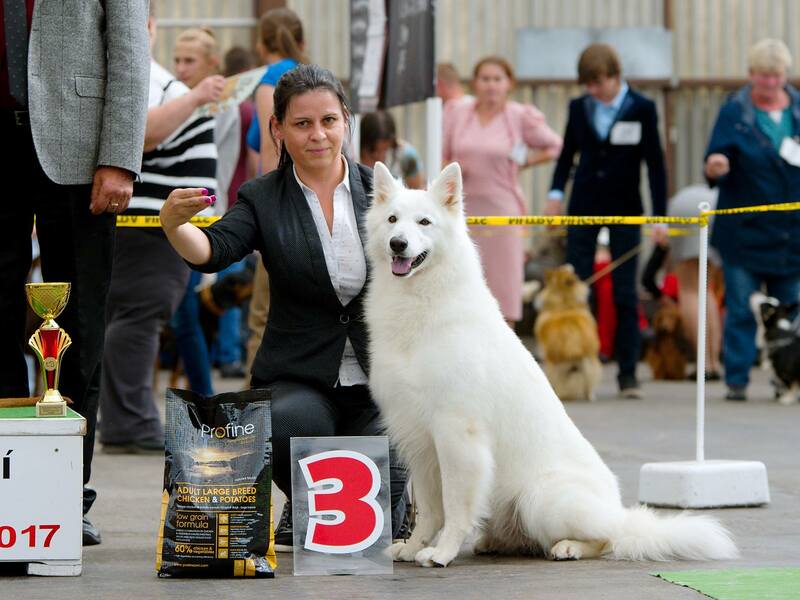 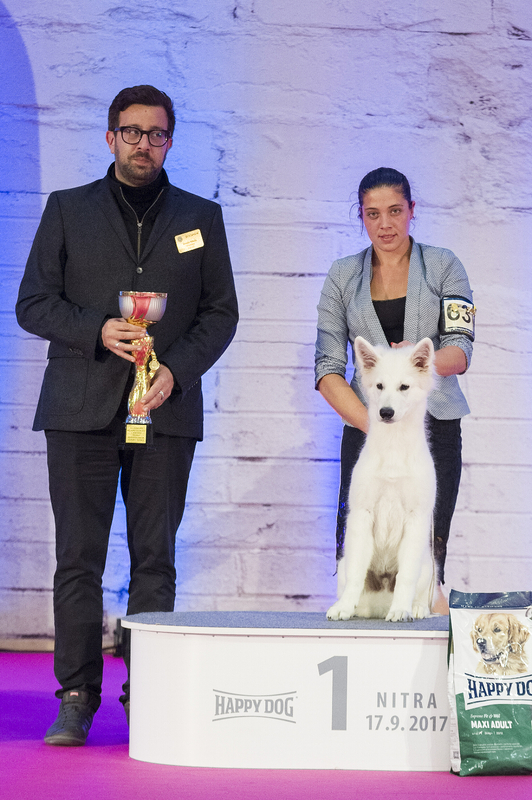 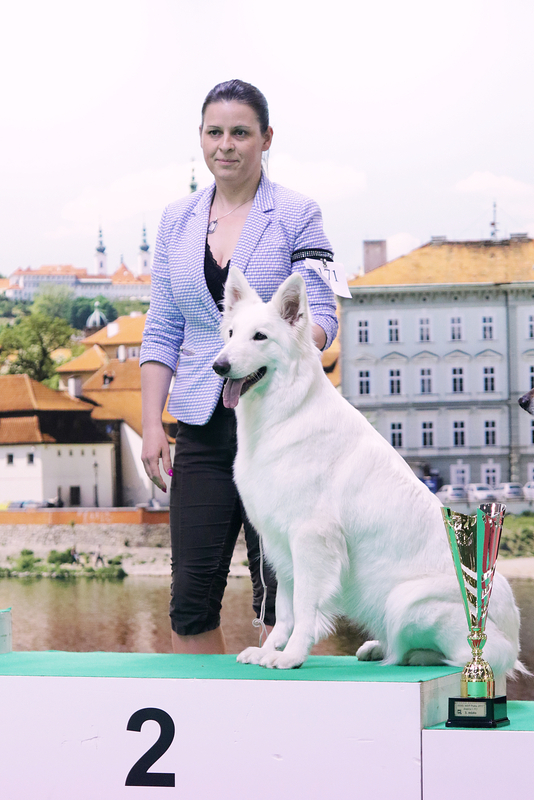 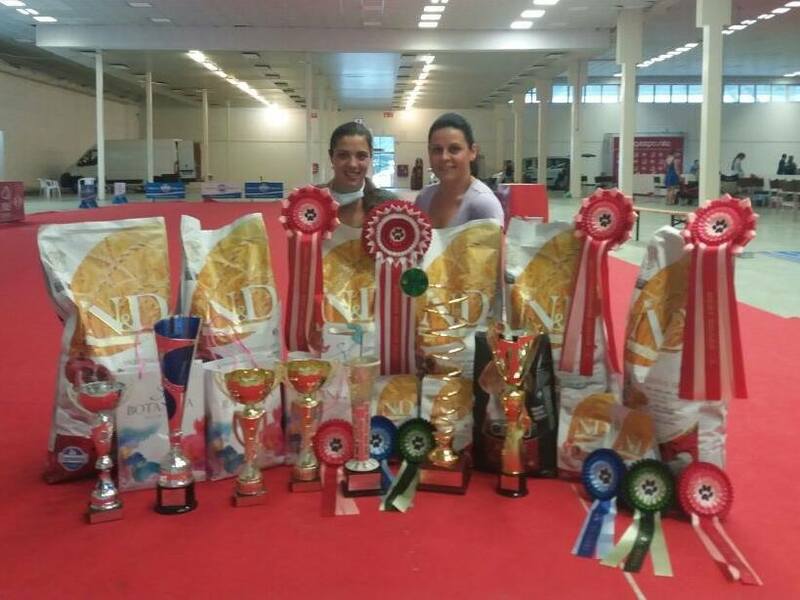 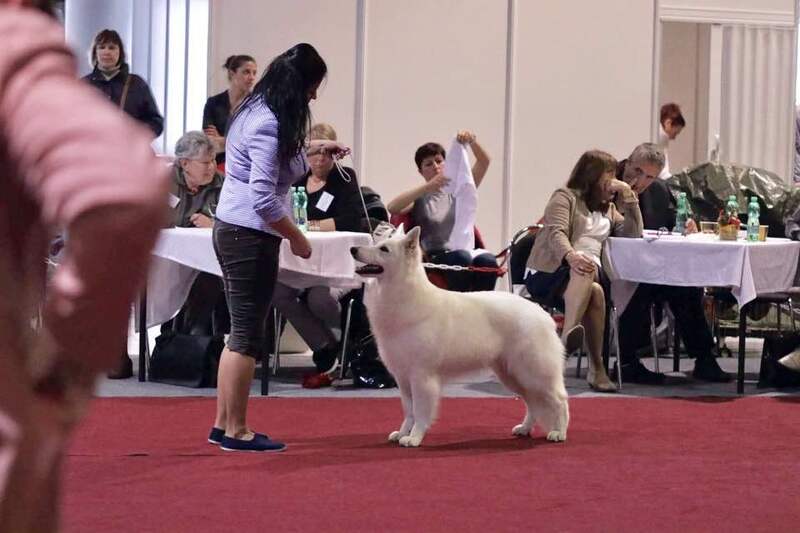 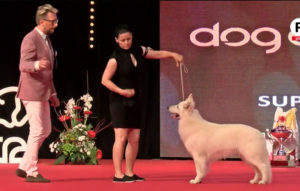 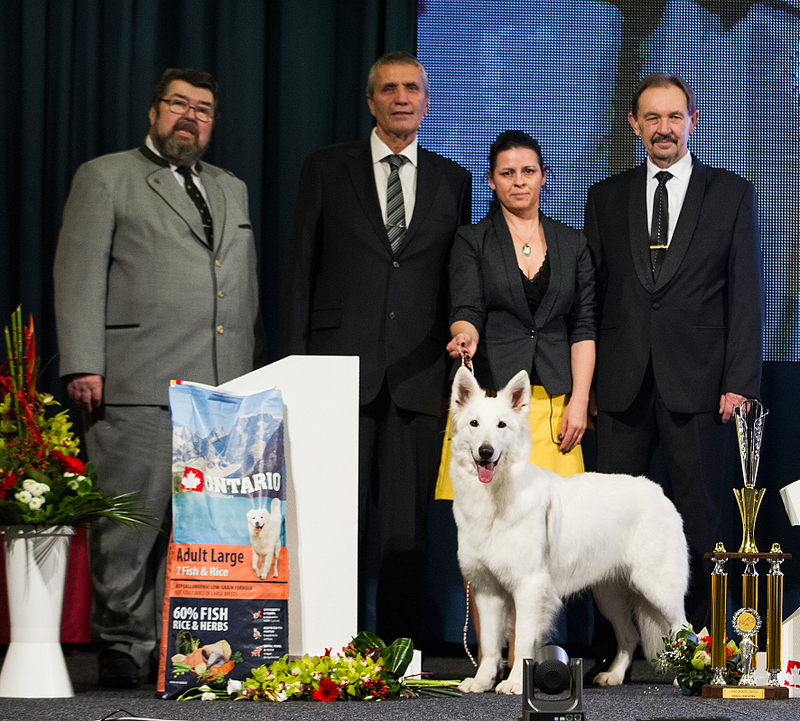 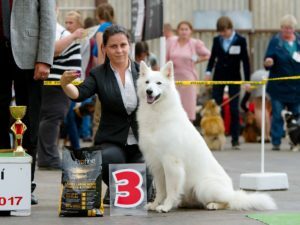 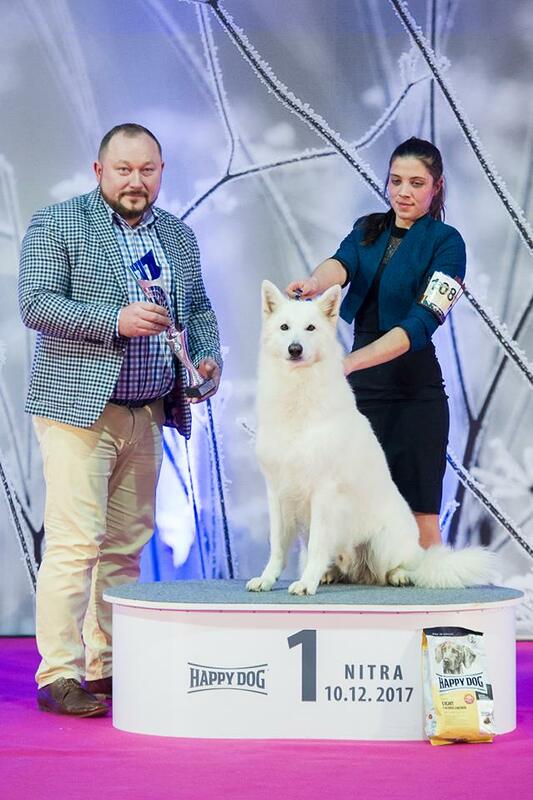 JAZZ – TOP DOG CZ !!!!!!!!!!!!!! !